Friday 10th, Saturday 11th, Sunday 12th August - Bay of Islands Jazz & Blues Festival. 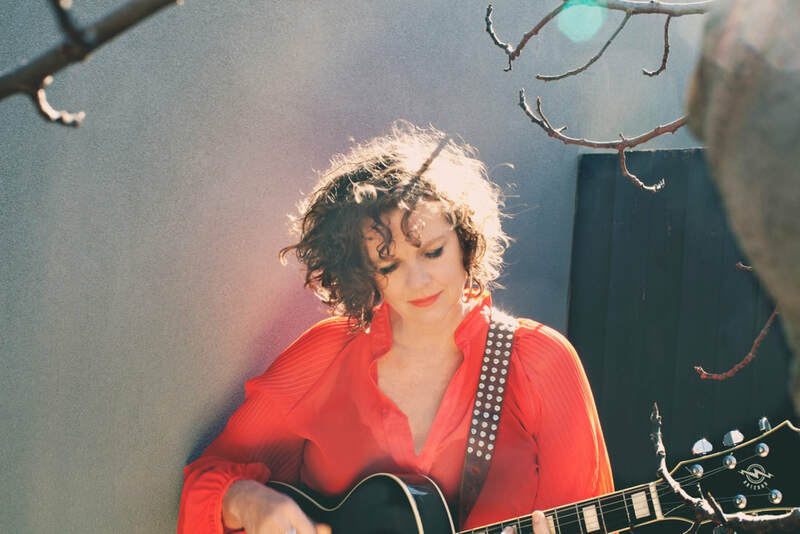 Saturday 8th Dec - Toni Swain Trio @ The Union Hotel, Brunswick. 5-7pm. Sunday 24rd July - (SOLD OUT) Capitol Theatre, Tamworth "Swingin' on a Sunday" with Tamworth City 2340 BIG BAND. My own tune "Deepest Water" has been scored by Roger Downton for the big band - 40 piece or so, and it sounds fantastic! Monday 1st August The STARFISH Club, Clovelly Bowling Club. With Hamish Stuart, Jonathon Zwartz & Roy Payne. Doors at 6pm, music from 7pm $20. Tix $20 at the door. with Roy Payne solo support. Thursday 7th April - Brookfields Shed @ Margate. Dinner and show 7pm. FNQ Band Tour - with Roy Payne guitar, Mike Rix double bass, Laurie Ernst drums. Cairns Dinner Theatre, $25 ticket, doors 7pm. The Tablelands Music Lovers Club, Atherton. Tix $15 non members, and $10 for members 8pm. Toni Swain Band, Shaza Leigh Trio, Will Small. Catfish Fitzroy guest appearance for a few tunes, with Roy Payne feature guitarist all night with house band. Feature artist with the house band @ Elwood Blues Club, The Prince Bandroom, St Kilda.